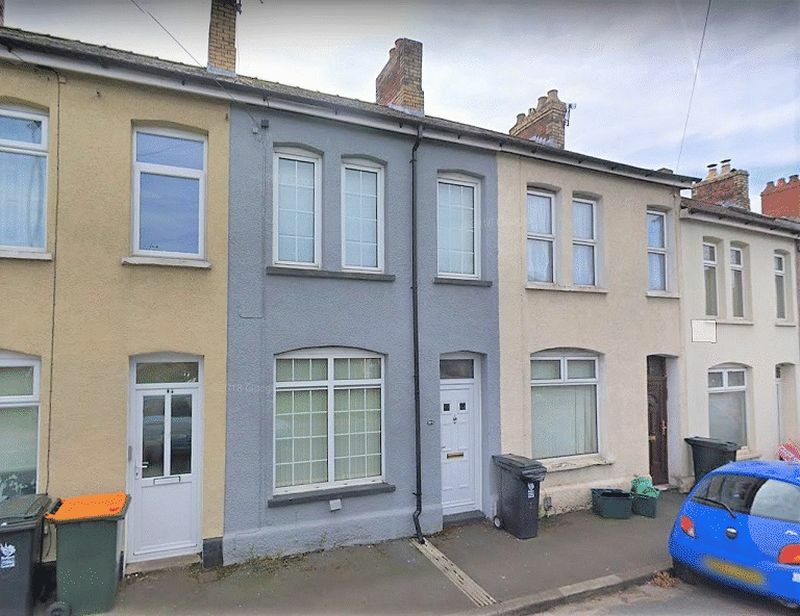 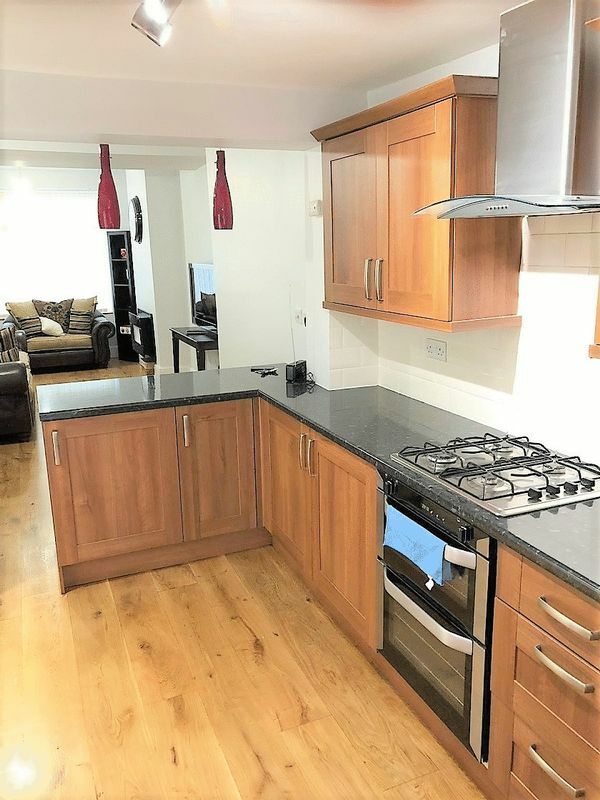 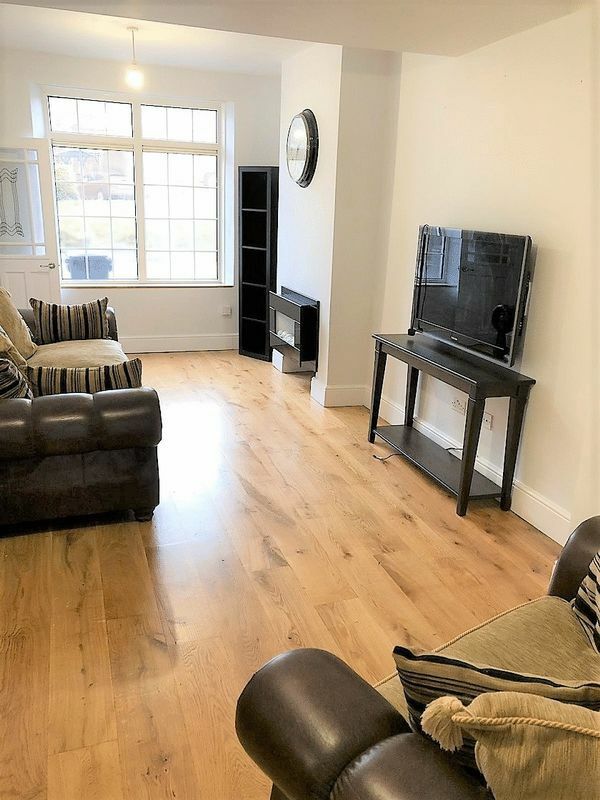 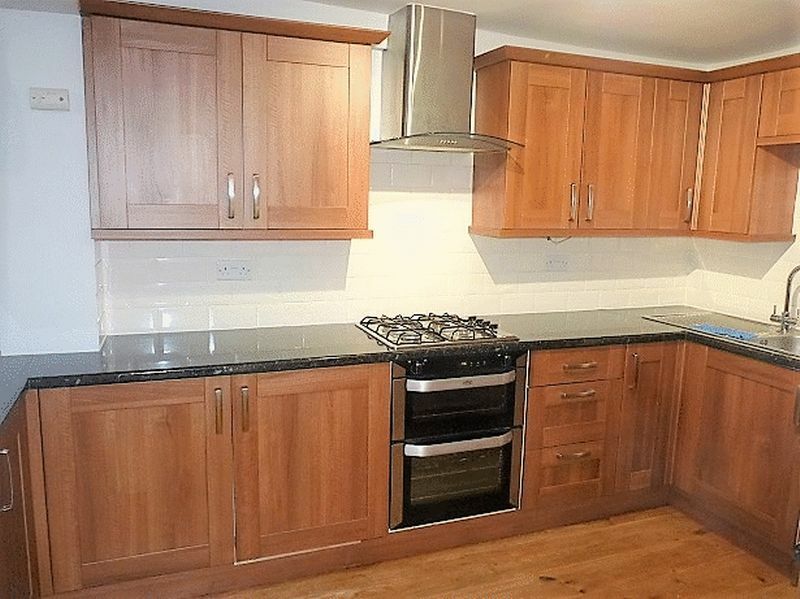 Red Dragon Estates are delighted to offer to the rental market this stunning modernised 2 double bedroom mid terraced house in a sought after road close to all local amenities, road links and City Centre. 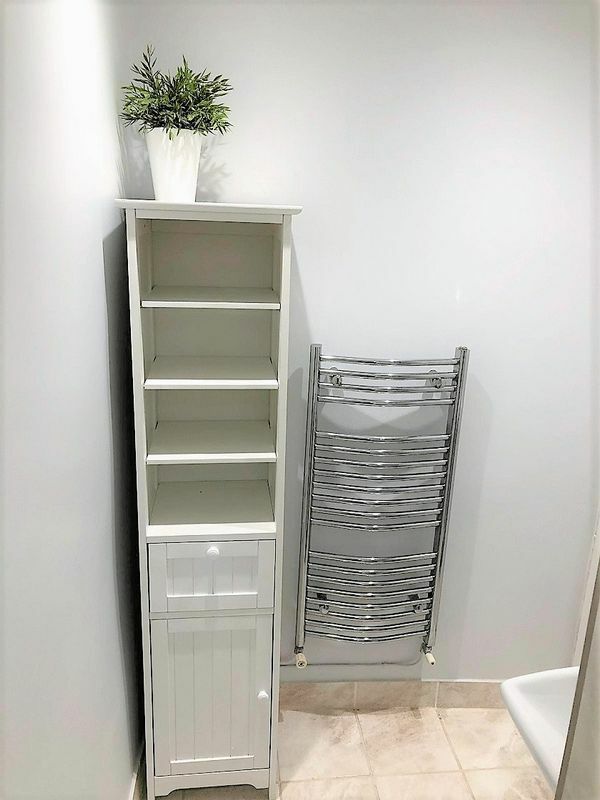 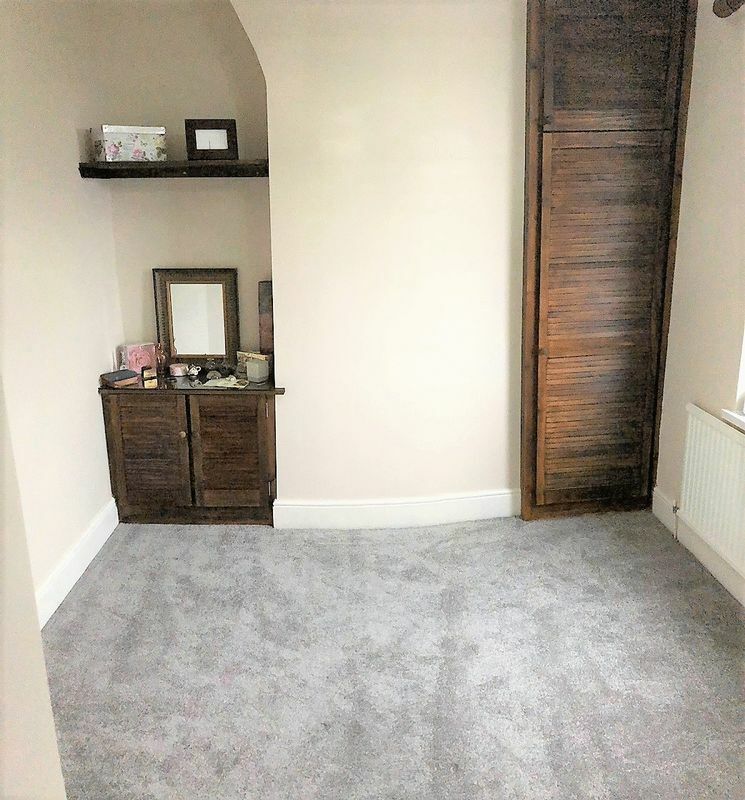 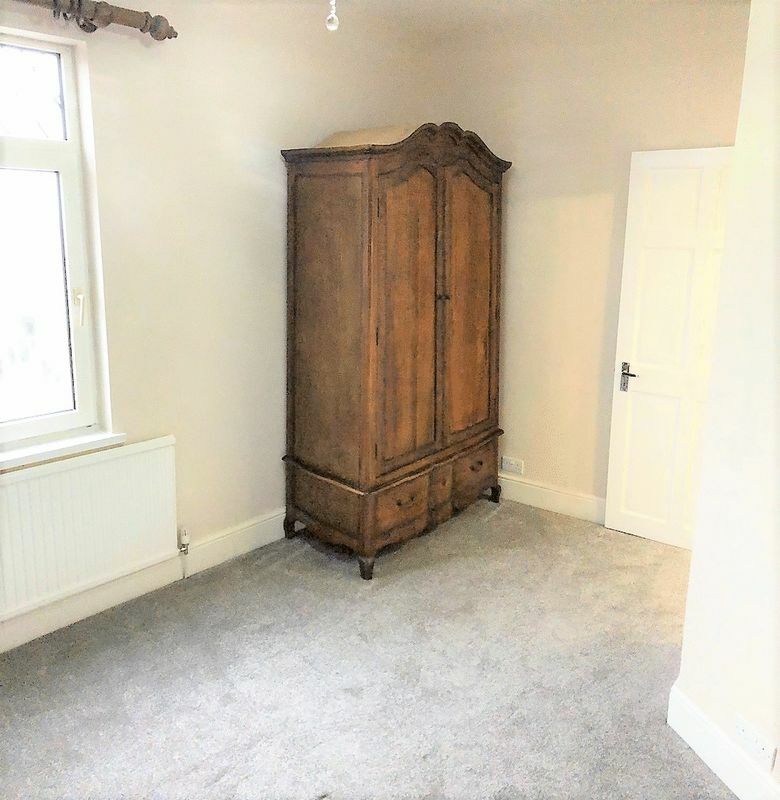 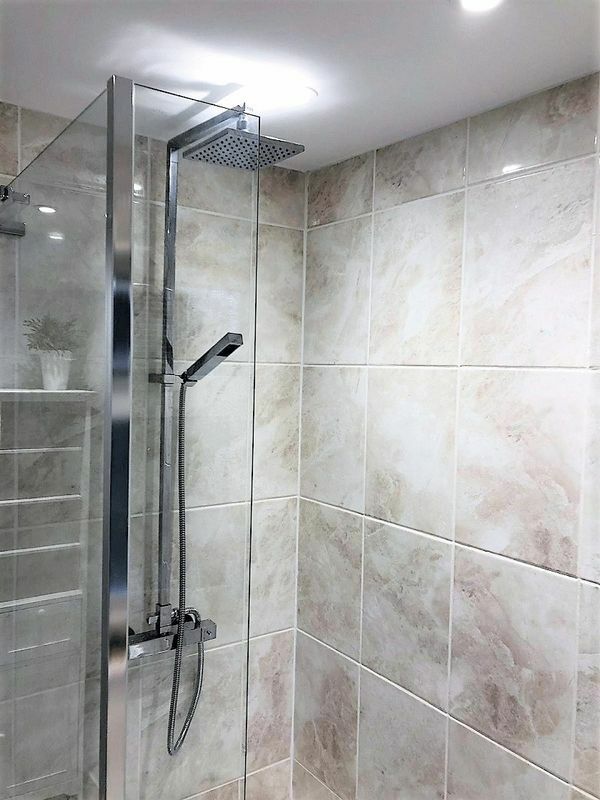 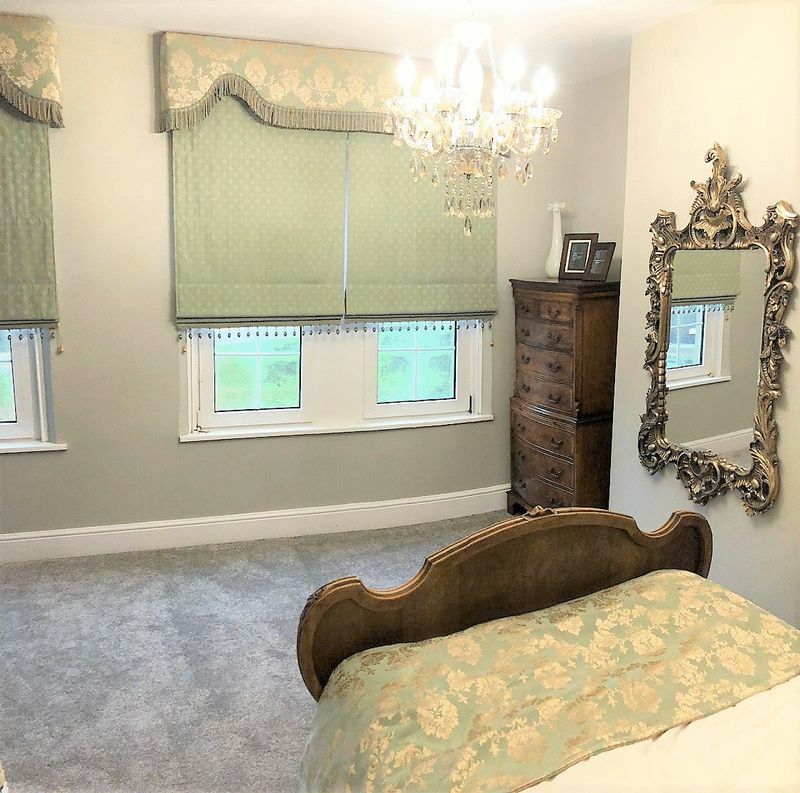 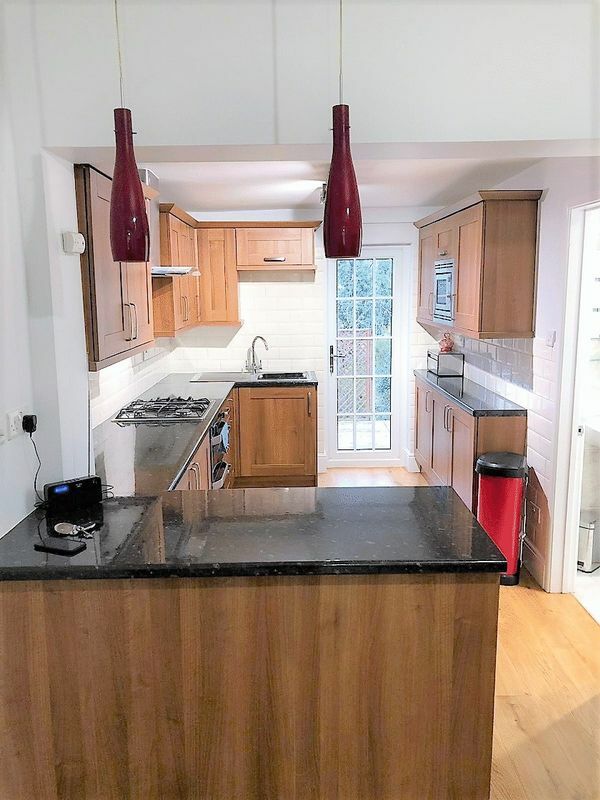 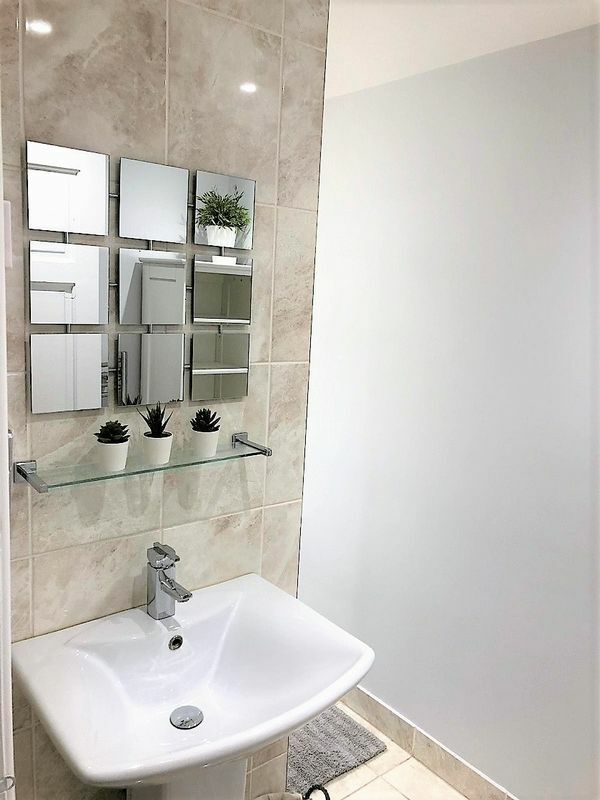 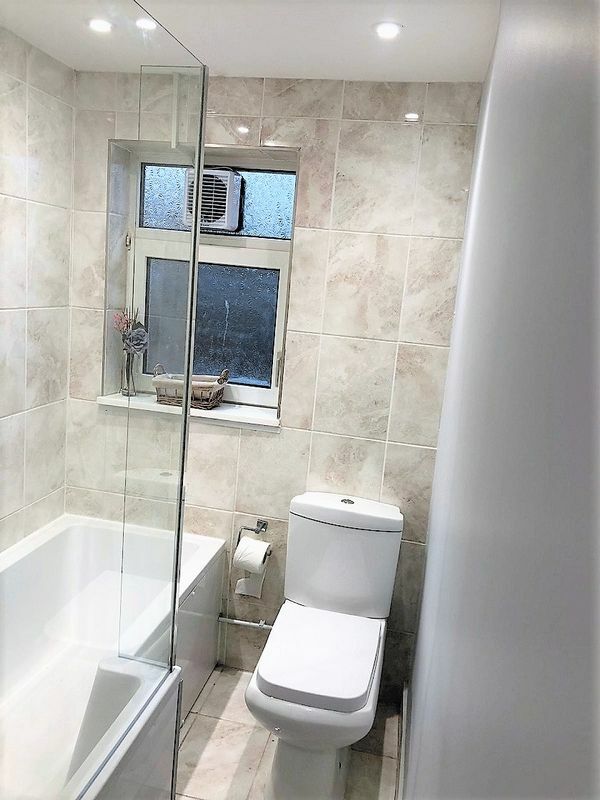 The property has been tastefully modernised throughout and offers a large open plan Living room / dining room / kitchen, newly installed ground floor bathroom, with two good sized double bedrooms to the first floor. 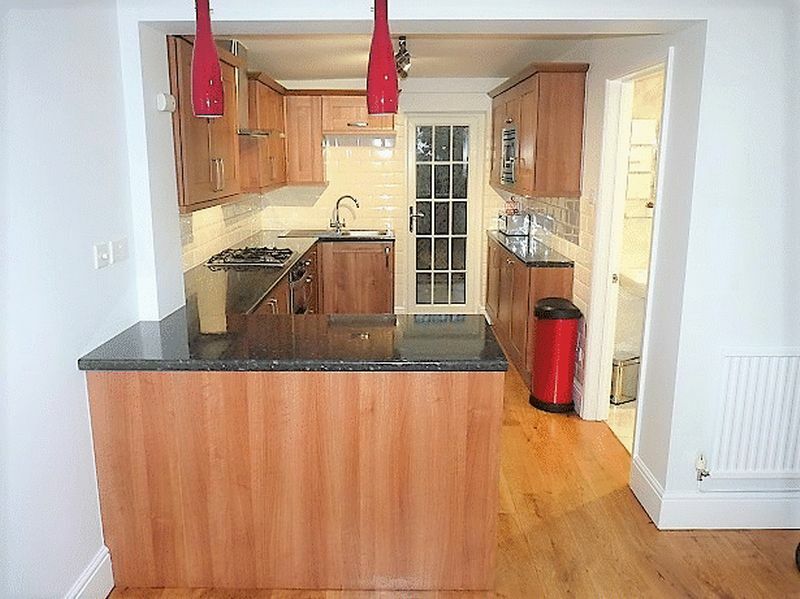 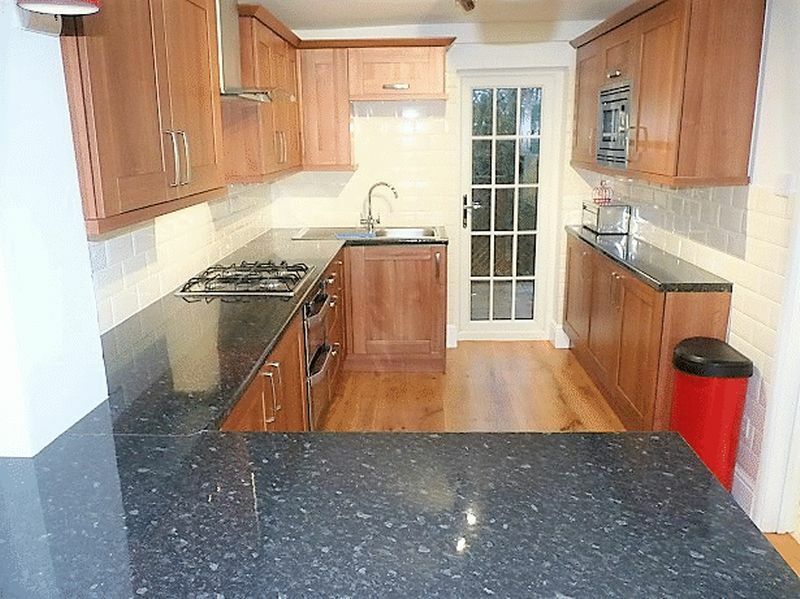 The property also benefits from gas central heating, double glazing and a decked terrace. 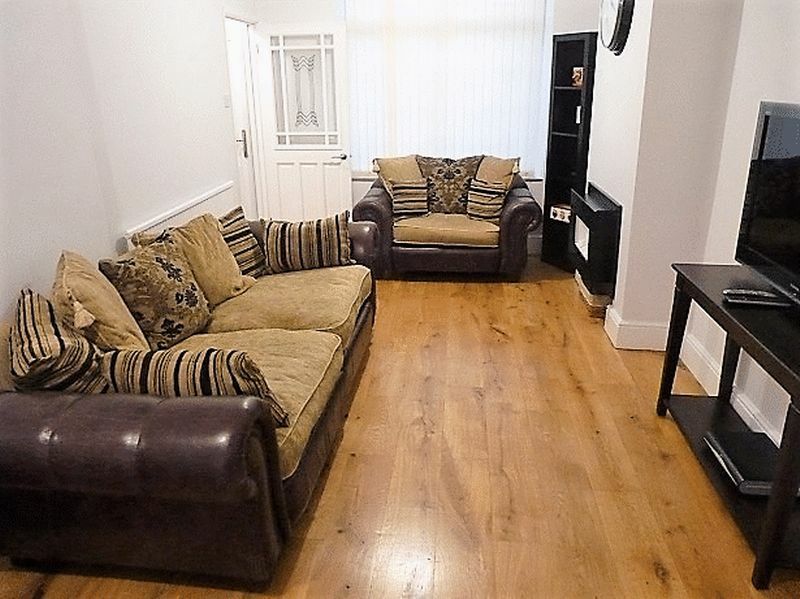 This property would ideally suit a professional couple or two working individuals and is immediately available.